Prime Dyker Heights. 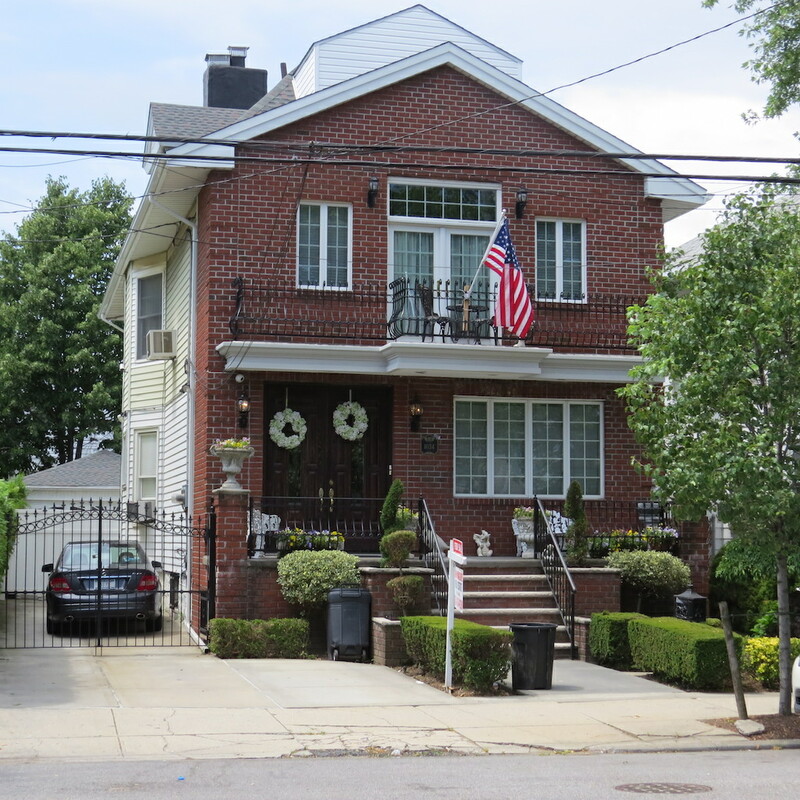 Fully detached two family property that is tastefully renovated throughout. Tremendous 40 x 100 property. Owner’s apartment is a duplex with two baths. Spacious sun drenched rooms. Private driveway with garage. South facing sunny yard. Finished basement.